The project of state building and the quest for modernist economic development have been an evolving concern for the successive Ethiopian regimes since early 20th century. Previous attempts, however, failed to buy the needed legitimacy and the consequent development. The current EPRDF led government, upon coming to power in 1991, propagated democratization based on ethno-federal state structures and self rule for its legitimacy construction. On the other hand, during the second decade of its rule, the narratives on democratization and self rule have been pushed further down on the government’s agenda and were replaced by the ‘democratic developmental’ state discourses that focused on achieving highly ambitious economic growth targets as a new source of legitimacy. The ultimate objective of the ‘developmental’ state project is to elevate the country to the status of “middle income” by 2025 as stated in the Growth and Transformation Plans. 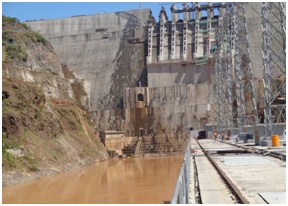 The purpose of this study is, hence, to understand the notion and practices of the ‘developmental’ state in Ethiopia by drawing on a case study of the Gibe III hydropower development project from multi-scalar perspectives. The study follows a qualitative research approach and employs a less deterministic analytical framework informed by insights from state modernism, political ecology and developmental state theory to understand issues related to the politics of state developmentalism and power exercise-(especially through examination of practices of depoliticization of issues, institutions and processes, and of any local reactions to challenge/re-politicize such intervention) using the project as a case of study. This seminar presents preliminary findings of my Ph.D. field work within the above framework. 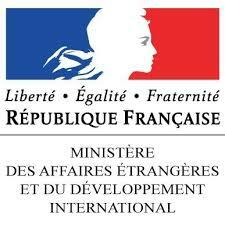 Mr. Edegilign Hailu Woldegebrael is a PhD Candidate in the Department of Geography, Université Paris Nanterre, France, under the supervision of Dr. Sabine Planel. He is one of the recipients of the CFEE field scholarships 2017. 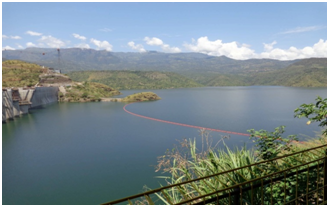 His PhD dissertation looks at the issue of developmentalism and exercise of power in contemporary Ethiopia, and specially about the Gibe III Hydropower Development Project. See more information here.